In 1976, he joined Central Tibetan Administration. From 1981 to 1986, he worked as the Chief Representative of Ladakh under the Department of Home. 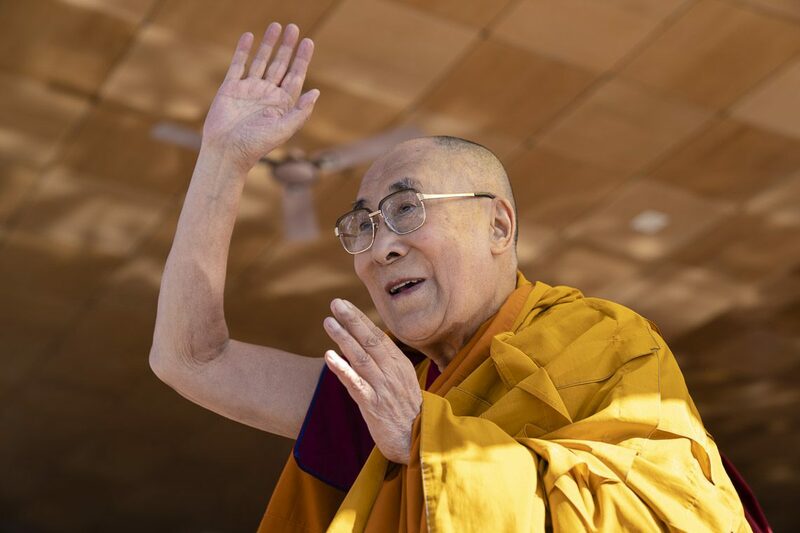 In 1986, Mr. Migyur was transferred to Delhi and served as the Secretary of Bureau of His Holiness the Dalai Lama till 1991. 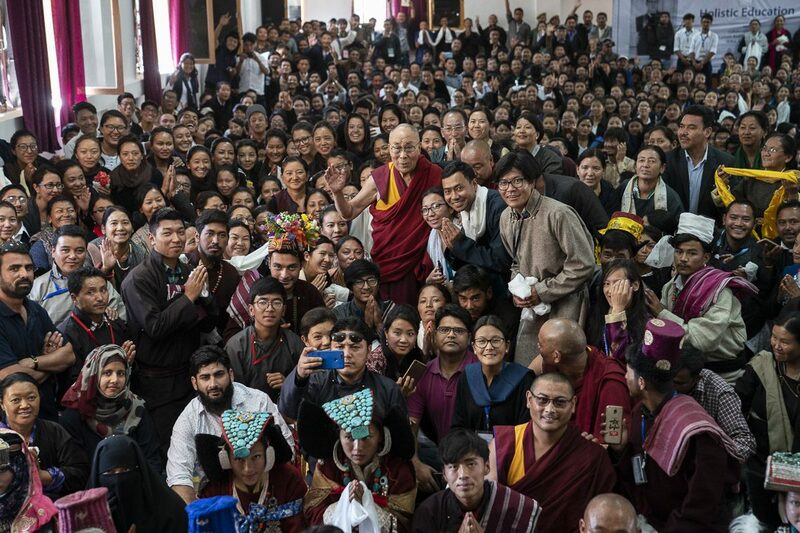 From 1991 to 1994, he worked as the Representative of His Holiness the Dalai Lama, in New Delhi. In 1994, Mr. Migyur worked as the Political Secretary of Kashag based in Dharamshala. 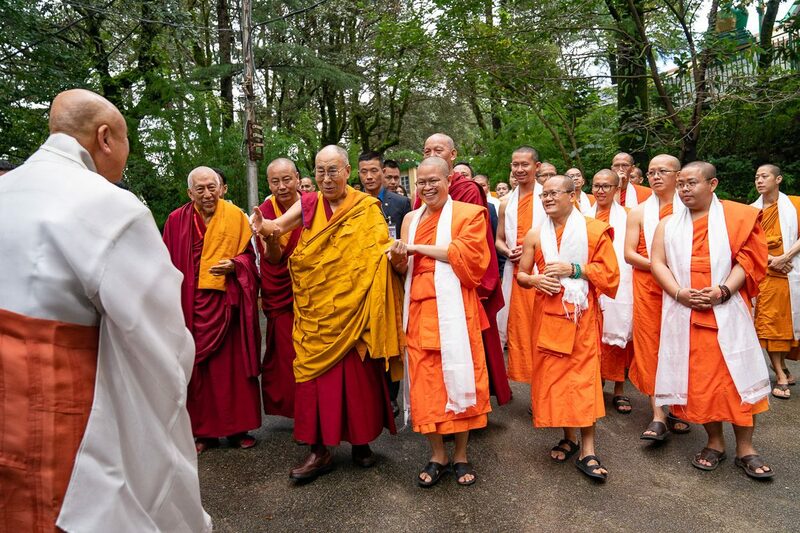 He was then appointed as the Representative of His Holiness the Dalai Lama at the Office of Tibet, London in 1997. From 2002 to 2005, Mr. Migyur served as the deputy Envoy at Bureau du Tibet in Brussels for EU Affairs. In 2005, he returned to India and was appointed as Kadrung (Cabinet Secretary). 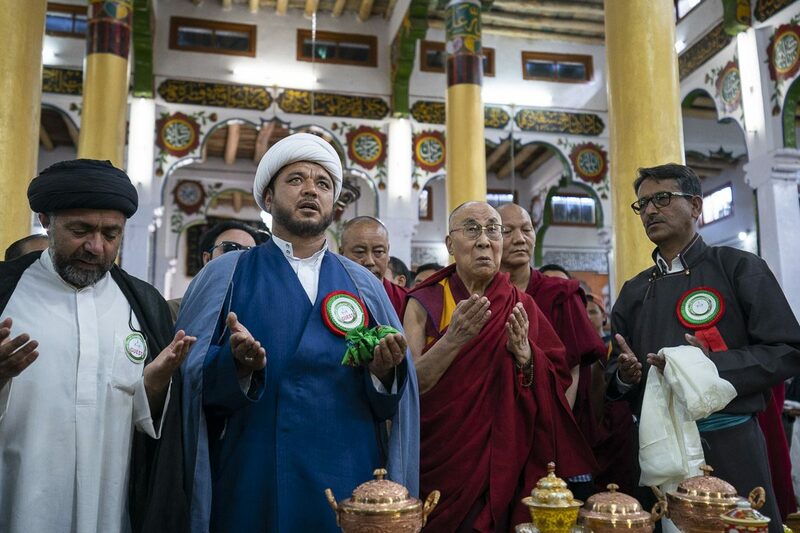 In 2011, he was appointed as the Representative of His Holiness the Dalai Lama in South Africa. 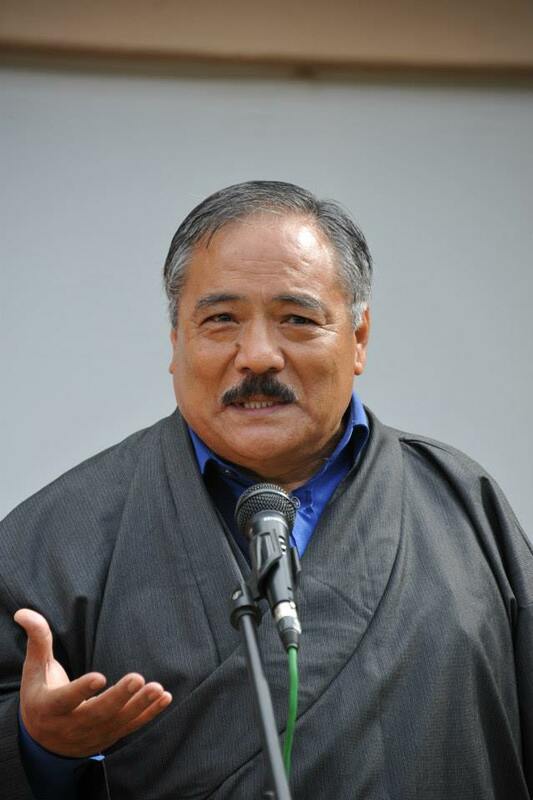 Though, he retired from the active service of Central Tibetan Administration in 2013, he is currently working as the secretary of Public Service Commission under the extension of service after retirement.